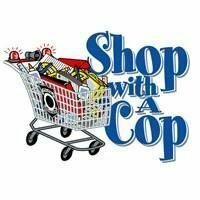 The Camano Law Enforcement Support Foundation provides financial support for the Island Shop-with-a-Cop program that allows sheriff deputies to go Christmas shopping with Camano elementary school students. The deputies work in conjunction with the local schools to identify the student participants. 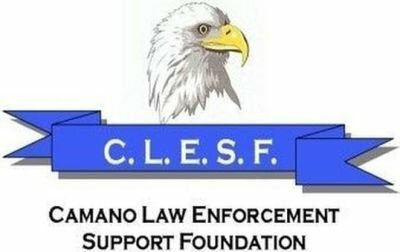 In December 2017, seven deputies were given $200 each for CLESF and donated funds from the Camano public to let their Christmas "Shop with a Cop" child to do some serious holiday shopping. If you would like more information go to the Contact Us or to make a donation or sponsor a child, go to the Donate page.